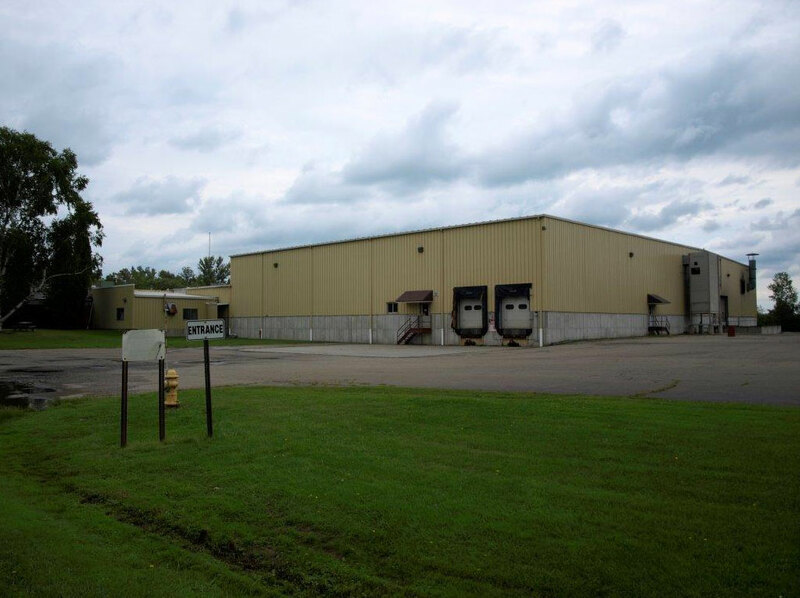 92,373 SF industrial building located in the Village of Lakewood, on 6.15 acres of land. 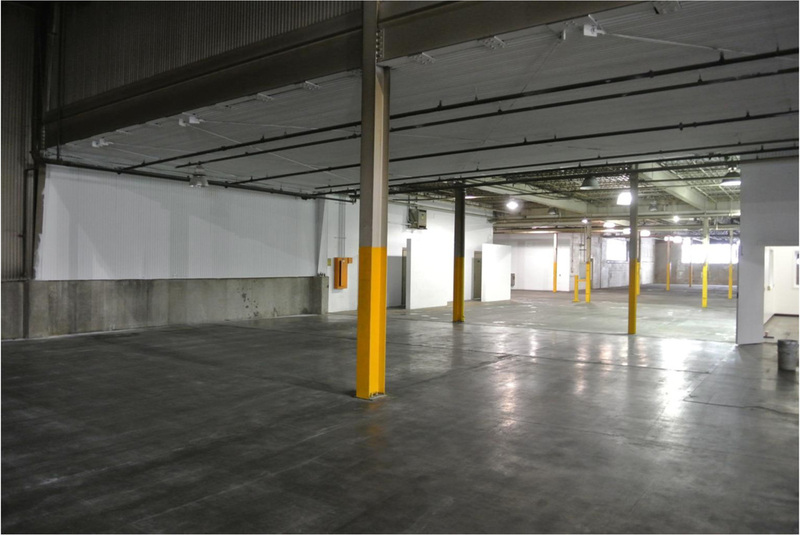 ​Ample parking and paved space to accommodate truck traffic/maneuvering . Poured (6"-8") concrete floors, clean manufacturing space. 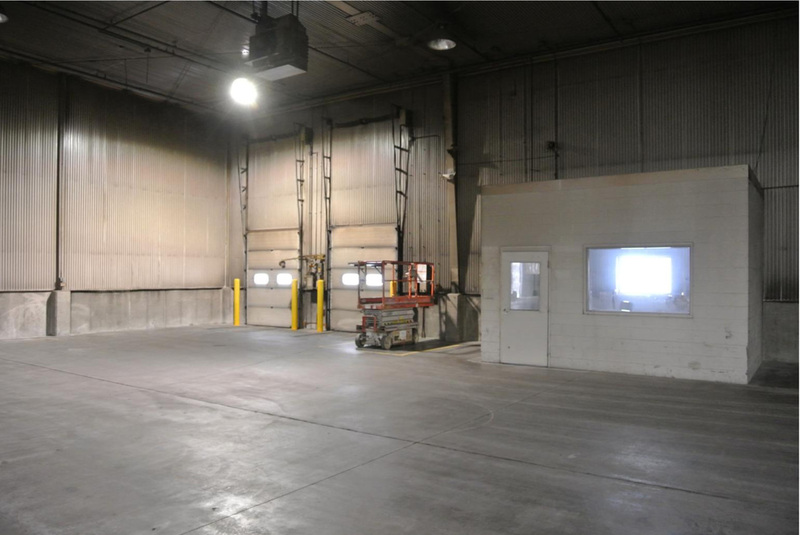 3 truck docks and 1 grade door. Clear ceiling heights range from 12' 5" to 25' 4". 100% of the space is wet sprinklered. 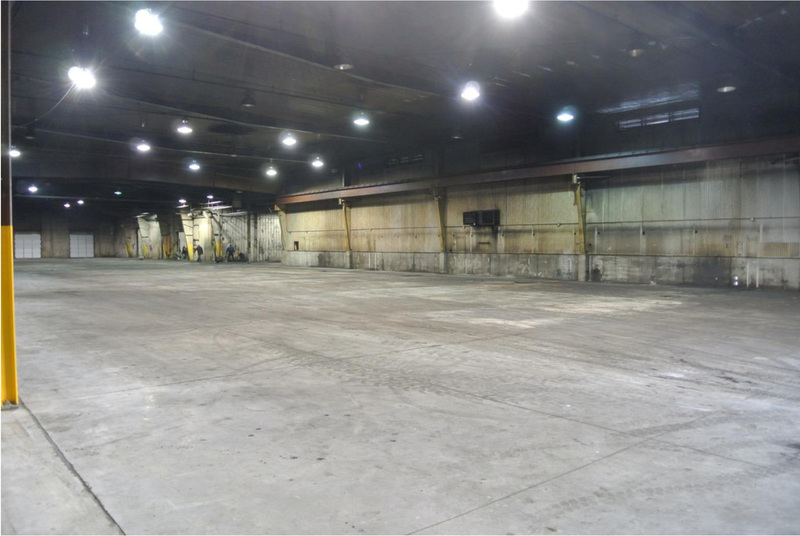 2,000 amps of electrical service with distribution throughout building. Located at the end of Winchester Road. Near NYS Route 394 and I-86.